Using the same technology and materials of the highly-acclaimed Reference and Reference Premiere box speaker line, the Klipsch Professional Series perfectly combines the aesthetics of an architectural speaker pure performance and dynamic voicing. In-Ceiling speakers are no longer simply “solution” products for customers willing to sacrifice quality for aesthetics. Now, anybody can have both. Many consumers want a quality home theater system but don’t want traditional speakers taking up space in the room. Professional Series in-ceiling speakers are designed specifically for this customer. High quality while still being out of sight. With paintable magnet grilles, the speakers can be almost completely invisible. Since Klipsch Professional Series In-Ceiling speakers use the same materials as the Reference and Reference Premiere Box speakers, that means you can easily integrate them into an existing home theater installation, or combine the two product lines together for a home theater installation that sounds like it was meant to be together, because it is. Using in ceiling speakers does mean compromising. Klipsch Professional Series includes THX Ultra2 Certified speakers, so you can install a premium surround sound system in any home entirely in the ceiling. 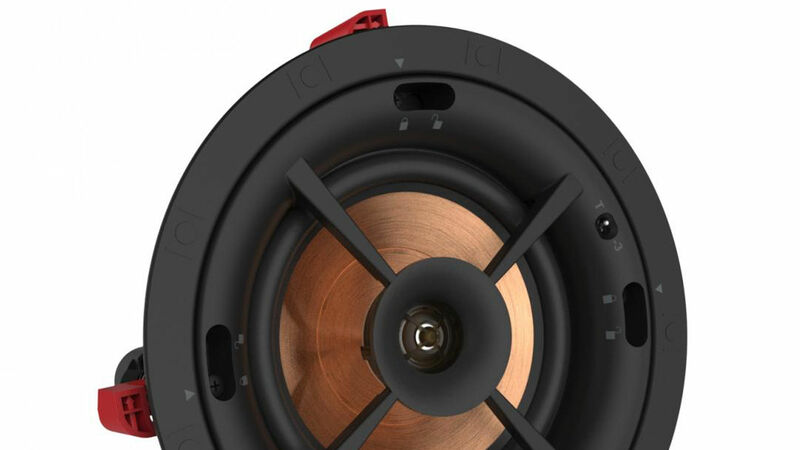 Retrofitted to adapt to any wall, ceiling or floor - the Klipsch Professional Series Subwoofers are able to take on any unique design situation you'll face, and still be able to deliver the robust Klipsch bass our fans know and love worldwide.